Gunnar Nylund for Rörstrand, Sweden. 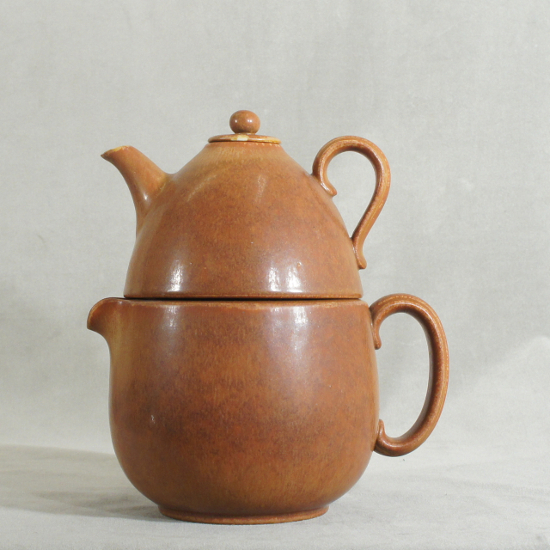 Tea pot with jug for hot water. Height 21 cm. Gunnar Nylund for Rörstrand. “Rubus”. Signed stoneware bowl.